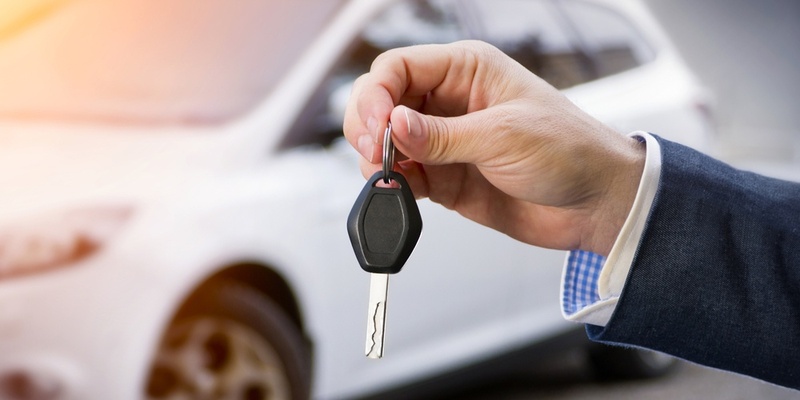 You’ve probably heard that a brand new vehicle loses value the moment you drive it off the dealership’s lot. This is alarmingly true, and depreciation can be as high as 15% depending on the vehicle. And, that’s not where the decrease in value stops—by the time the vehicle is four years old, the average car retains only approximately half its value. After year four, though, the depreciation curve is less steep and severe. In addition to the sticker price of the vehicle being lower on a used car versus a new car, it also costs less to insure a used vehicle, as used cars have less value than new models. Another benefit of purchasing a used second car? Here in Minnesota, registration fees are based on taxes that are determined by the value and age of your vehicle, so in most instances, you can actually pay less depending on the year and make. The main reason why many consumers purchase a second car is to save on everyday wear and tear of their current vehicle. Not only will driving the second car save thousands of miles on your primary vehicle, but if you purchase an economical car that gets higher MPGs, you’ll also be saving lots of money over time, too. Besides the obvious fuel economy savings, it makes more sense to buy a used car over a new one, as the building and disposal of an automobile have a significant impact on the environment. Scientific American states that as much as “28 percent of the carbon dioxide emissions generated during the lifecycle of a typical gasoline-powered car can occur during its manufacture and its transportation to the dealer.” The rest of the emissions happen on day-to-day commutes from the owner. Vehicle dependability has dramatically improved over the last decade and have much fewer problems than they did a decade back. When properly maintained, a vehicle built 10 years ago should easily last another 6 to 8 years without needing any major repairs. Also, don’t feel like you’re giving up safety features if you’re considering buying a second car—many advanced safety features such as electronic stability control, side-curtain air bags, and anti-lock brakes can be found on most cars built after 2009. Although Poquet Auto specializes in used luxury vehicles, we have a large inventory of efficient and reliable economy cars at our Golden Valley location. Whether you’re looking for a commuter vehicle, a car for your college student, or simply a second car to have in the garage, we invite you to check out our inventory or give us a call at 763-522-2000.